After E3 2012, rumours began to circulate that the gaming event of the year would change venue and relocate to Las Vegas. For those unaware, a big part of the L.A. Convention Centre will be involved in a major building project as it's constructed into the new Farmer's Field stadium. Some wondered whether the disruption would encourage the E3 organisers to try somewhere new, but it seems that L.A. is where E3 continues to belong, with the convention centre and "a plethora of venues" in the downtown area to be used. Michael D. Gallagher, CEO of the ESA, which represents the U.S. video game industry, had this to say in the announcement. We are proud to partner with Los Angeles for another three years. The City serves as a strong backdrop for the video game industry's biggest announcements and we look forward to remaining in LA. Video games are a dominant force in the global entertainment marketplace and there is no better place to display that than Los Angeles. We look forward to continuing our relationship with the City and AEG. It's also confirmed that the event will take place from 11-13 June, so it's far too early to start booking flights and hotels; at least gaming enthusiasts won't be able to gamble away their spare cash in the casinos of Las Vegas. 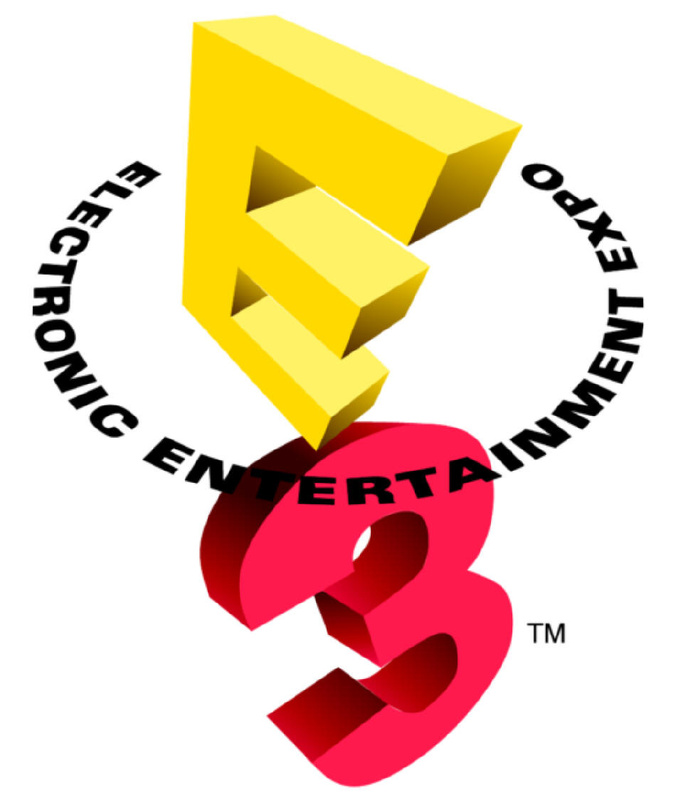 E3 this yearwas pretty dissapointing but I'm guessing that was because E3 2013 is going to be awesome. @Sony_70 New consoles from MicroSony! Hopefully, I'll be able to decide which one to get alongside my Wii U, so I can actually play new, non-Nintendo games in 2013! Was quite looking forward to a potential trip to Las Vegas next year, LA will have to do though! Nintendo will already be planning what they're going to be showing, all comes around so fast. Yes! I am going to be living there! I just want to Street Pass! I'm not expecting too much next year either. But I'm also holding a prediction. There WILL be a Smash Bros trailer that nobody will be expecting to see that Nintendo will slam into out faces. That is my one hope. I would of liked Sony's 2012 conference more if they showed off more games for the Vita. I Wanted It In Las Vegas. Great, now we know where and when Sony and Microsoft will be announcing their new home consoles, which then won't be released for another 18 months after that. Which is adding to my frustration with the lack of a Wii U launch date. Nintendo announced the Wii U in June 2011 and now over 13 months later we still don't have a price or date. Didn't the 3DS actually hit store shelves about 9 months after its unveiling? A nice date! It should always be held no later then June! Nintendo's third chance to shine with the Wii u! Don't mess up now!! That's a pity, i prefer the before 2008 E3 forumla. I really want it in Liverpool.